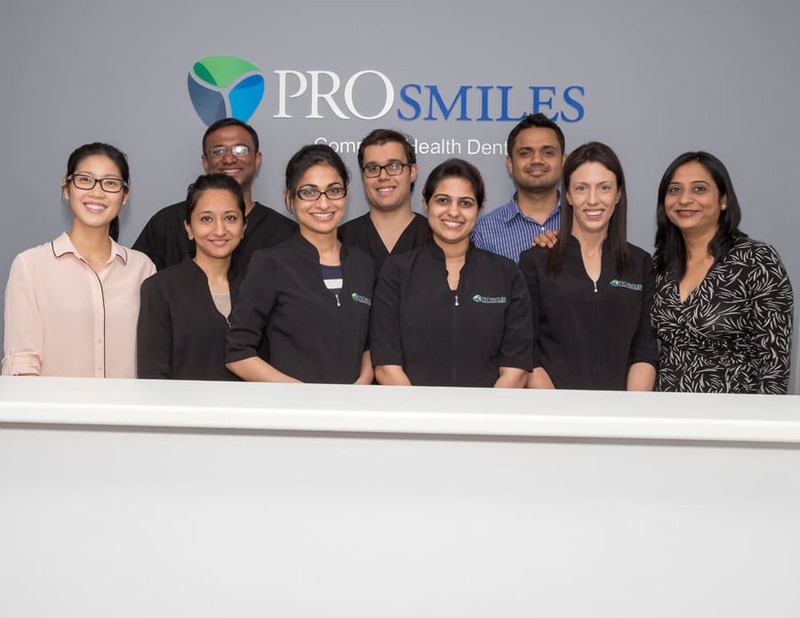 Our Melbourne based clinics are progressive dental practices that provide quality implant dentistry to give patients a reason to smile, increasing their confidence and wellbeing. At our Dental Studio, your comfort is our top priority. A warm, friendly, professional team is dedicated to your well-being to provide you top quality care and meet your every need. Our soothing, relaxing environment will put anyone at ease and make you feel complete peace and tranquility. Your dental issues can in fact be symptoms of an underlying health issue. Or in some cases poor oral hygiene or an incorrect bite may be causing you a plethora of health issues. We understand this. The connection and relationship between dentistry and your health should not be underestimated. This is why our team advocates, Complete Health Dentistry and the importance of Comprehensive Assessment. At times we will rely on other health professionals like ENT specialists, Physiotherapists, Chiropractor to assist in getting you back on track to total health. We are not a drill and fill practice with a short term patch up approach. We aim to target the underlying causes to the issues you may be facing. Whether it be for a growing child or adult, benefit from Complete Health dentistry and a holistic approach.